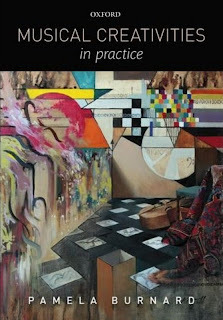 "THIS BOOK IS A BEAUTIFUL OBJECT AND A PROFOUND TOOL. KIRK'S GRAPHIC HISTORY OF THE NEVADA NUCLEAR TEST SITE OFFERS A SINGULAR VISION THAT COULD ONLY GROW FROM HIS IMMERSIVE DECADE-LONG COLLABORATION WITH ONE PLACE, ITS PEOPLE, AND CONTEXTS. PAYING CAREFUL ATTENTION TO ORAL HISTORIES, NATURE, AND VISUAL CULTURE, KIRK EXPOSES ONCE OBSCURED COLD WAR SPACES TO THE STARK CLARITY OF DESERT LIGHT. PURCELL'S ILLUSTRATIONS HELP TO DEVELOP THE POWERFUL SENSE OF EMPATHY THAT IS AT THE CORE OF THIS BOOK. 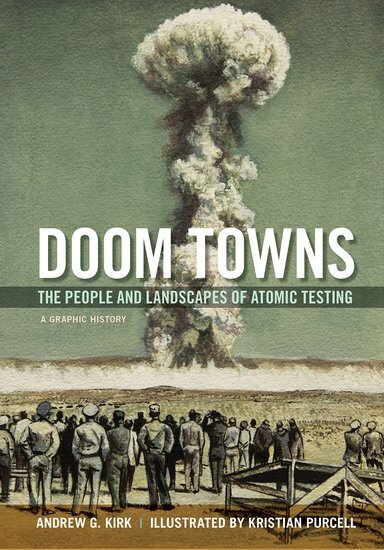 DOOM TOWNS PROVIDES A CRUCIAL NEW WAY TO UNDERSTAND THE LEGACY OF THE COLD WAR AND THE ATOMIC WEST--AND OF DOING HISTORY THROUGH STORIES THAT COME ALIVE IN YOUR HANDS."